"Time Stops, it's the world of silence." 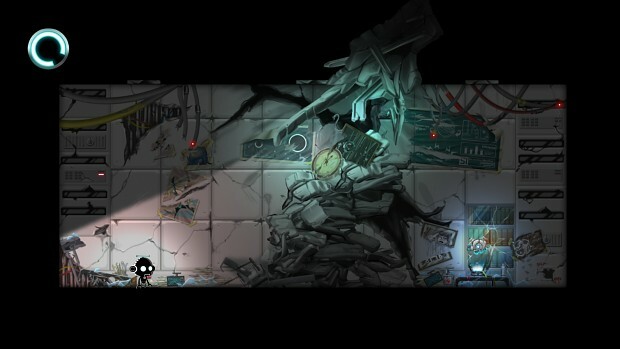 Constant C is a puzzle based 2D platformer. You play as a rescue robot in a space station where the time has stopped, and fight against this fatal crisis with your courage and intelligence. ● Time Circle All objects are static in this world, and your Time Circle is the only way to make them move on. Use your smarts to turn obstacles into stepping stones! ● Gravity Shifting This advanced skill will not only let you dodge deadly traps, but also perform many spectacular actions! Turbo jump, manipulate inertia and even super cool ninja dive! Features: --Puzzle games involving real physics. --Epic story with intriguing developments. --Over 100 original-designed stages. --Mind blowing puzzles. **Warning! May cause brain damage** --Stunning 2D graphics with dark and mysterious atmosphere. Enjoy your adventure. You are THE ONE! Xbox 360 Controller supported.